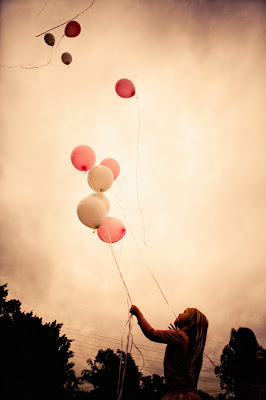 I first read Ava Rosemeyer's story about a year ago, I was searching and came across some beautiful images and noticed a tab with the simple heading Ava and a link to her memorial site. 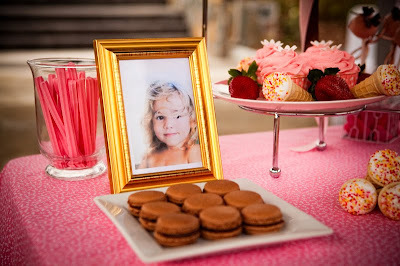 To say Ava's story is touching is a complete understatement, Ava was not yet 4 when she was unexpectedly taken from her family. 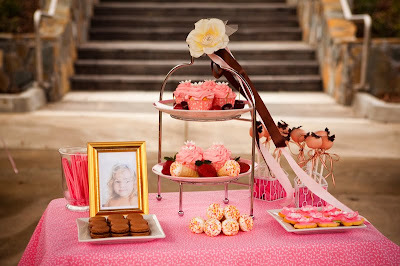 One of the things that Ava had been looking forward to was a tea party she had been planning with her family. 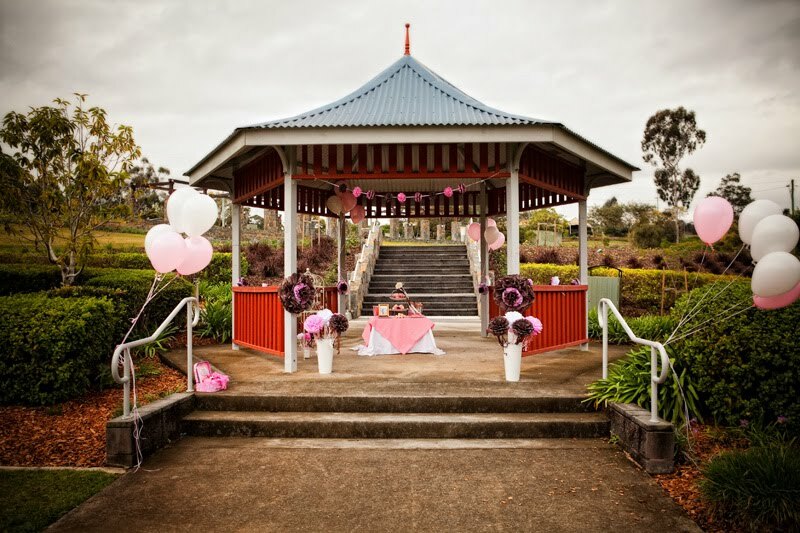 A group of talented people have had the vision to create Ava's Tea Party in August each year, to inspire people to spend time together with their loved ones. Links to these groups are included at the end of this post. 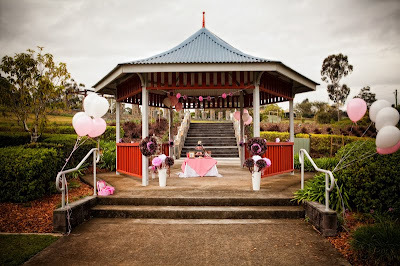 So inspired, on Monday the 23rd of August some friends and I had a tea party in memory of Ava Rosemeyer. 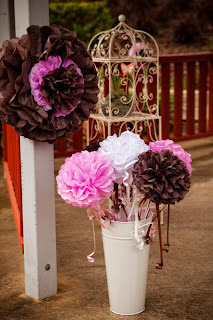 Naomi from Naomi V Photography took beautiful images of this wonderful day and Daneve from Ah Tissue came and decorated with her gorgeous pom poms. We remembered a little princess, we laughed, had fun and spent time with some people we love and some new friends. We had rosewater cupcakes, chocolate macarons, oreo cookie pops, flower sugar cookies and Wizz Fizz sherbet icecream cones. 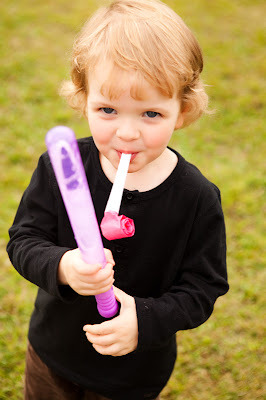 Big bubble blowers.......always lots of fun. 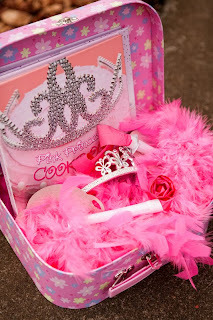 Proving that not only princesses love a tea party Kye was the ultimate party boy. 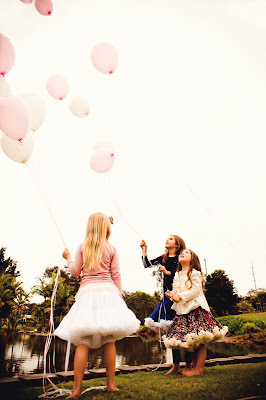 Later while driving home Lilli asked me if I thought that Ava got the balloons up in Heaven that we had released. I'd like to think she did. Ava's Tea Party is held in August of every year. This year Details Details has a range of printable invites for $10 each designed by a group of super talented Australian Stationery designers. The whole $10 you pay is donated to Paradise Kids a community funded organisation which helps families through grief and loss. Big thank you to Naomi V Photography and Ah Tissue for helping to make this such a wonderful day for the kids. 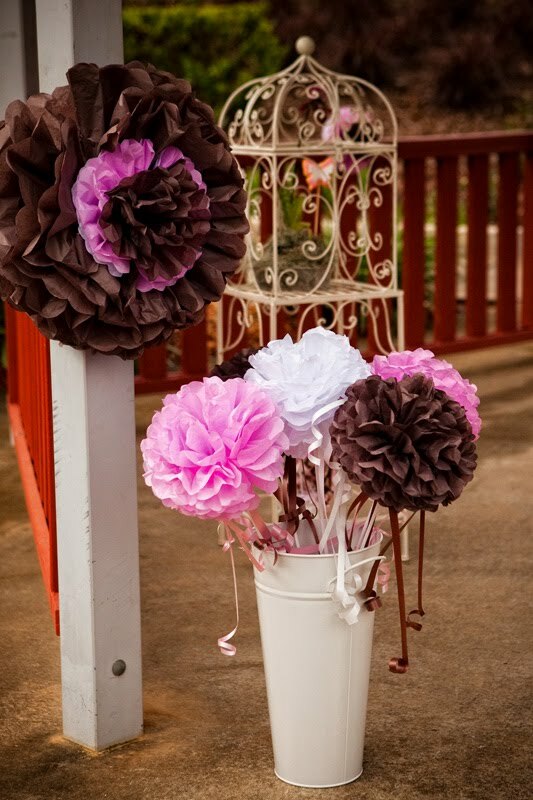 Ah Tissue pom poms - thank you for the lovely pom pom decorations for this party and the balloons for releasing. 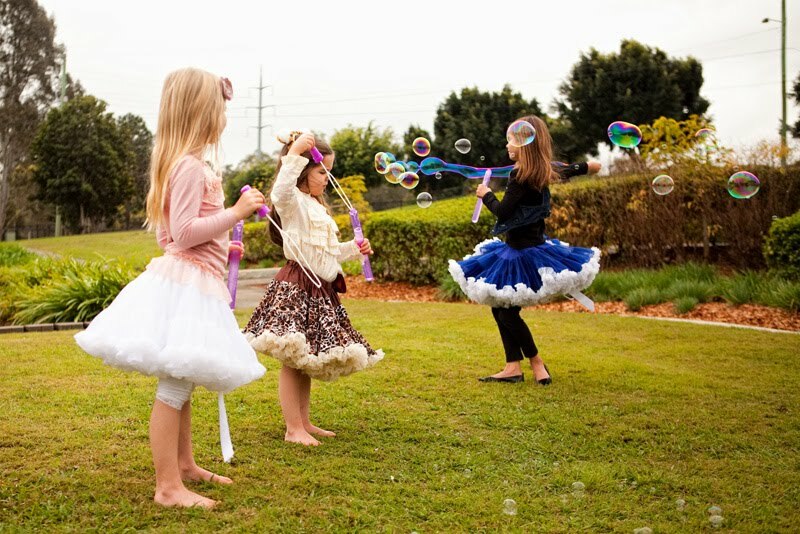 Update: The girls are wearing pettiskirts from Princess Ratbag - Australian Designed and owned - click here for the link to Princess Ratbag. How ADORABLE! Love all the photos! Awesome pictures and beautiful party..So adorable. It was sometime agao I came across this... its beautiful and she would be so pleased. gorgeous and wonderful to all involved. 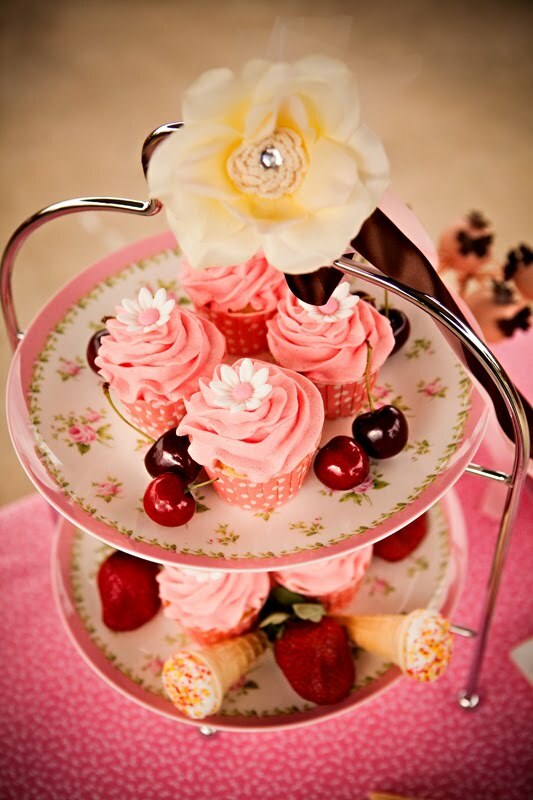 This is beautiful, I love the simple dessert table. That is a lovely idea to remember her! What a sad story... But the tea party is a beautiful way to remember that sweet little girl. 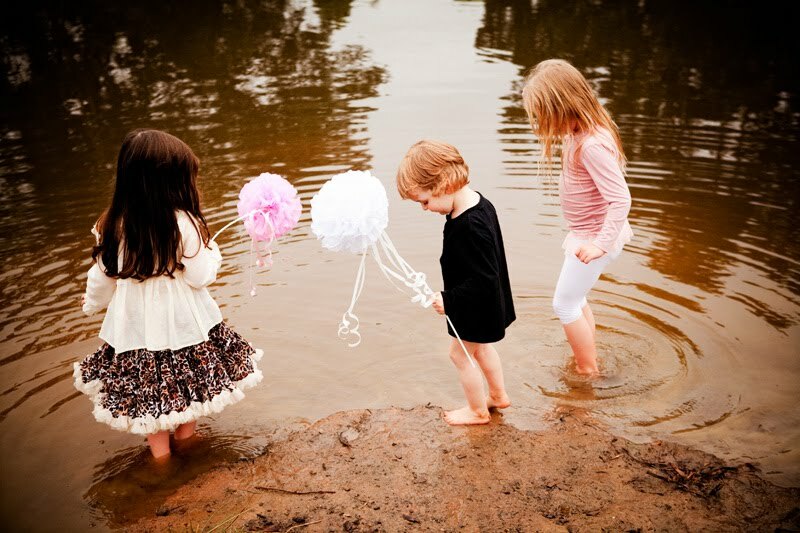 The pictures are gorgeous and your kids looked like they had a great time! This is so beautiful and with a very touching history... every thing was perfect.. I wish my little girl was still a little girl. Everything looks wonderful!!! You did an excellent job! A beautiful party for a super princess! I now this story and my girls and i, we remembering every year. It's just about all therefore beautiful! I've been attempting to help to make rosewater cookies, your own appear therefore fairly. I've exactly the same birdcage: )#).